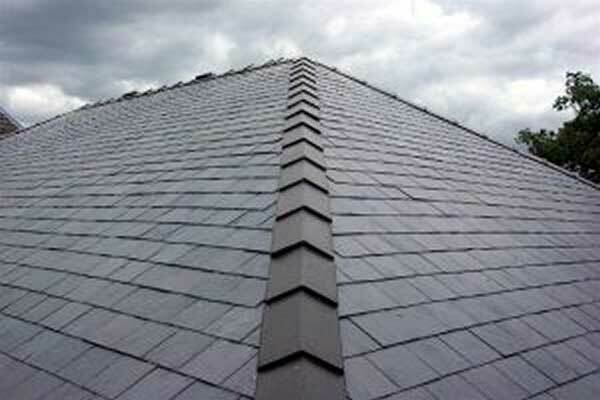 Here at Professional Roofing Specialists, we are experts in Slate & Tile roofing. Wether that be repair or installation we have it covered. No job is too big or too small – we can replace singular broken tiles or relay an entirely new roof and everything in between. Our team of experts are on hand to answer any questions you may have regarding Single Ply Roofing.